The new generation of the Audi A5 Coupé is sporty, energetic and sophisticated. Its cool design goes hand in hand with classy aerodynamics. 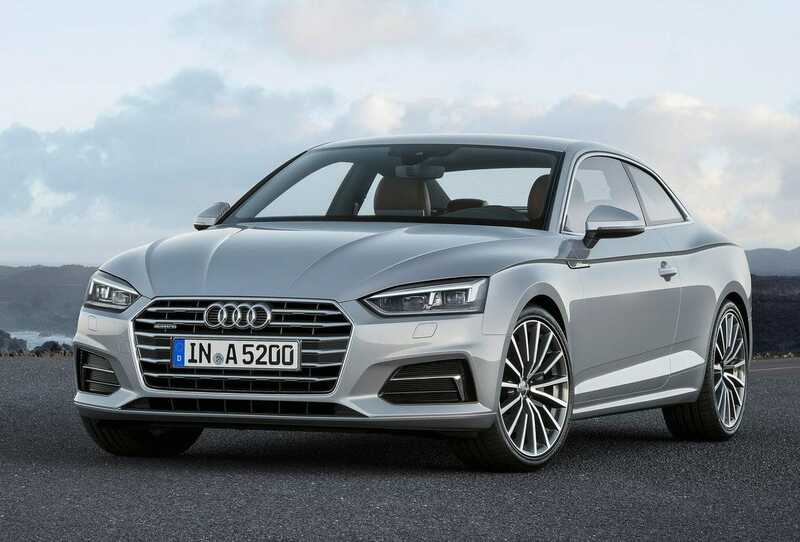 The Audi A5 excites with an all-new redesigned chassis, powerful engines, and state-of-the-art infotainment features and driver assistance systems. The new Audi A5 Coupé has a renewed, contemporary and honed look. The two-door coupé evidently displays sporty, flawlessly well-adjusted proportions. 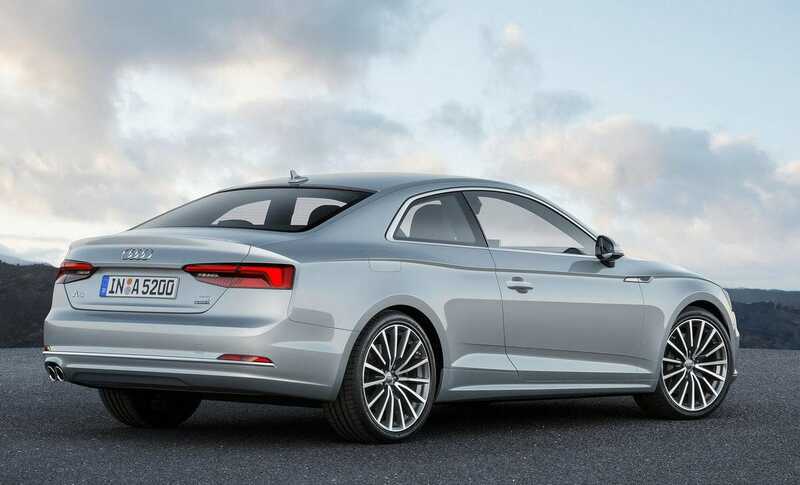 The new Audi A5 Coupé has a newly developed 3.0 TFSI engine with a new level of efficiency. The turbocharged six-cylinder engine develops 260 kW (354 hp). Audi offers the six-speed manual gearbox, a seven-speed S tronic and eight-speed tiptronic.